Over a beautiful summer weekend 2018 saw £15000 raised for charities. from closer to home there was even more to enjoy over the weekend and talk of looking forward to 2109. 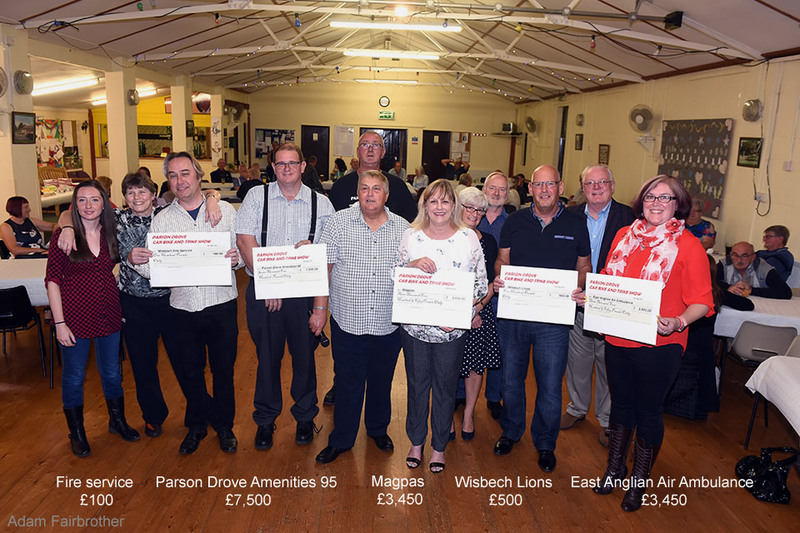 Cheques were presented on September 15th at the Village Hall in Parson Drove.